As you can notice I’ve been especially interested in the FT86 and its variants. Maybe its its the sporty looks or the interesting body lines or the back story behind the whole car. But as more comparisons are being made between the FT86 and the 240z, the more I am understanding why I am so interested in it. 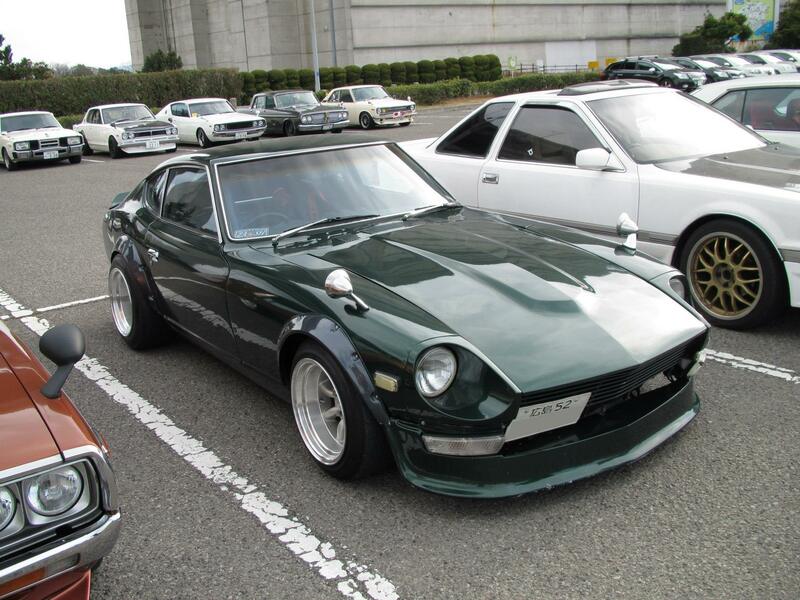 Its the sports car package that everyone can afford, it’s resembling what Datsun did with the 510 and possibly the 240z in the 70’s. As seen with the Lexus LFA, Toyota as a whole can create a very capable sports car but for the FT86 they used the technical knowledge to create something effective, capable and affordable. It even seems the FT86 resembles the Z’ styling more than Nissan’s own 350z/370z. Maybe the FT86 won’t compare to a Porsche or a BMW like the 240Z able to do but the similarities are hard to ignore.